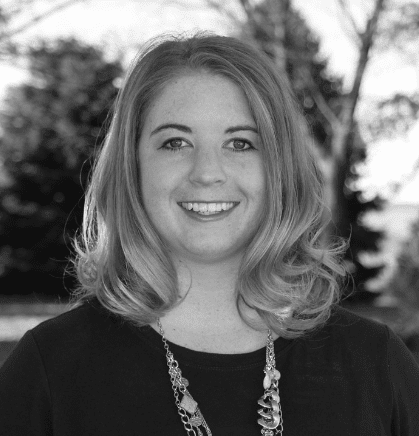 Rachel earned a Bachelor’s Degree in Marketing and Management from Iowa State University. Rachel is a driven leader with over 10 years of brand and product marketing experience in a variety of companies and industries. She played an integral role in leading the direction, strategic vision, and execution of marketing campaigns to improve engagement and ultimately solve customer needs. During Rachel’s tenure in product marketing, she was responsible for successfully launching a go-to-market strategy and hitting revenue goals by driving product strategy, sales enablement, competitive intelligence, and ensuring exceptional customer success. Rachel’s ‘people first’ attitude and active participation in various ministries on both a local and international level enables her to bring a unique perspective to Five Q clients as they seek to enhance outreach, increase financial giving , and make a positive difference in the world. Rachel is actively involved in youth ministry and small group discipleship, with a passion for serving people through hospitality and visitation. As a pastor’s wife, Rachel plays a fundamental role in serving the needs of people in her church and surrounding communities. Rachel and her husband reside near Council Bluffs, IA with their son and black lab.